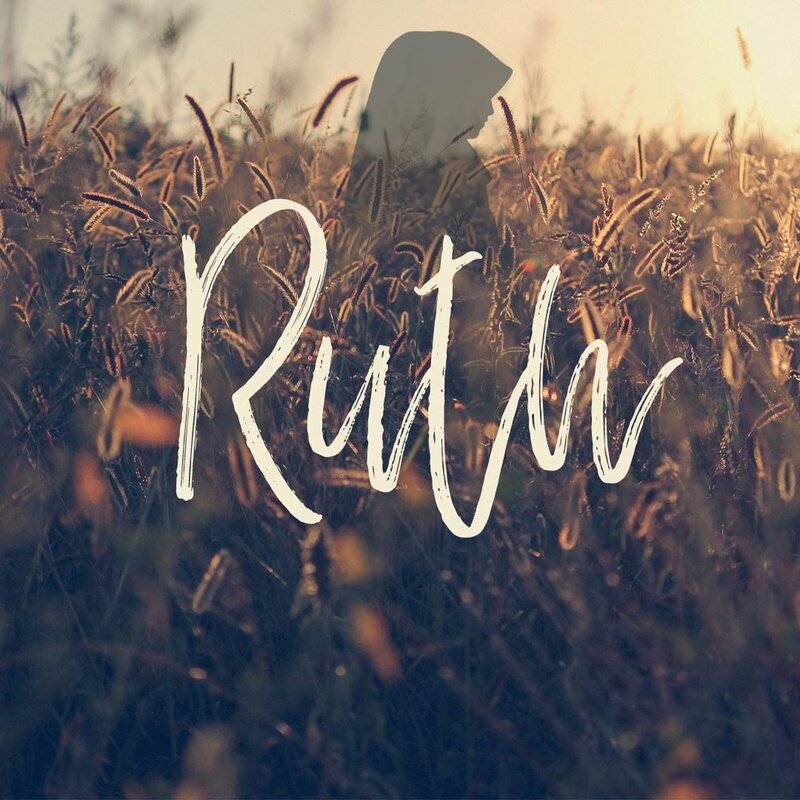 Is the Book of Ruth just an Old Testament romance? Or is there something more behind this story? What is God after in this story? Chapter 4 explains the second story behind the story of Ruth, and gives us hope for our own stories. So Boaz took Ruth, and she became his wife. And he went in to her, and the LORD gave her conception, and she bore a son. Then the women said to Naomi, “Blessed be the LORD, who has not left you this day without a redeemer, and may his name be renowned in Israel! He shall be to you a restorer of life and a nourisher of your old age, for your daughter-in-law who loves you, who is more to you than seven sons, has given birth to him.”  Then Naomi took the child and laid him on her lap and became his nurse. And the women of the neighborhood gave him a name, saying, “A son has been born to Naomi.” They named him Obed. He was the father of Jesse, the father of David.